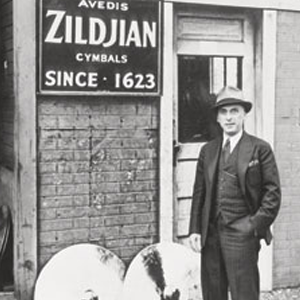 Based in Norwell, Massachusetts, Avedis Zildjian Company has been manufacturing cymbals for almost 400 years and is recognized as the oldest family-owned business in America. Come tour the Zildjian production facility, see how cymbals used by some of the biggest musicians in the world are made, and participate in a discussion with the Director of Research & Development. This is a great opportunity to tour a historical company. 30 Maximum Attendance, first come first serve, RSVP now!